You have probably seen your local fire department testing hydrants in your neighborhood, but did you know that companies like us can do the same for you? Our certified technicians are just as capable as your local emergency services, and we are more than happy to perform the service at one or all of your locations. 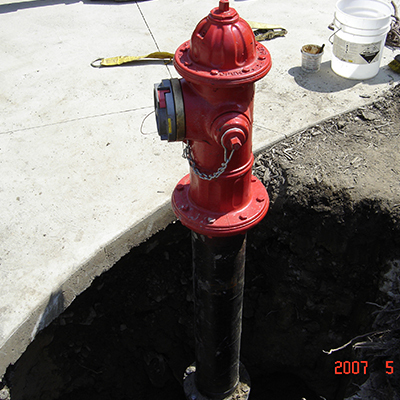 Sign up today to have your Fire Hydrants checked today!